What you should know before buying your first RC Chopper. The smaller, the safer (and cheaper) the chopper will be. 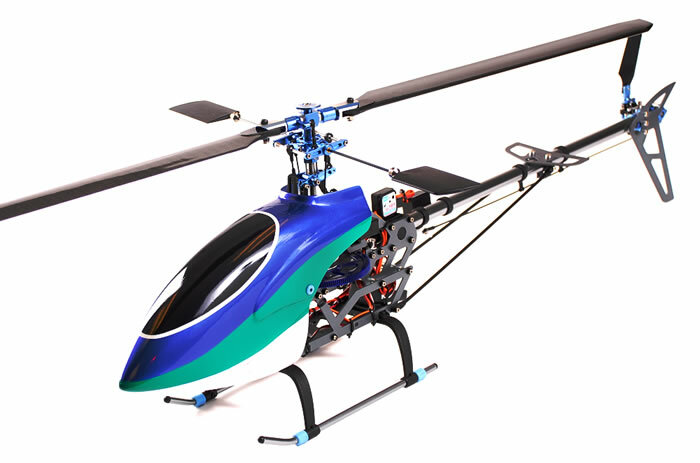 So get a small chopper if its your first one so that you don't hurt anything other than your ego with frequent "learning crashes" at least till you can get good enough to brag to your buddies that you really know how to "fly a remote-controlled helicopter". Forget trying to get one large enough to put a camera on. This is an armature mistake. If you want to get seriously into flying and want to have a flying camera, then Google it and you can buy one for a few grand. But first you need to learn to fly a simple chopper, so stay focused. Also for video or photographing from the sky, you want an RC Sailplane with a motor that shuts off so that you don't have the noise and vibrations, and its way cheaper of an option. Swash plates are the essence of what made helicopters possible, but they are not really needed for an RC Helicopter that you plan to fly around your office or apartment for fun, in fact they cause more problems. The reason is that the average user will over compensate when the chopper gets wobbly and exacerbate the problem. When you are first learning to fly, stability is the key, and a swash plate makes it easier to go out of control. If you are an intermediate user, then a swash plated chopper might make sense, because then it will go the direction you want it to. With a swash plate less micro chopper, you have limited control of the less/more nature, but that is about it. So if you start getting to close to the wall, you can do the opposite of what you where doing to further the trusty RC Chopper from the wall, but you can't make it go left or right so easily. An additional problems with RC helicopters with swash plates is that when you maneuver in a any direction, the craft will fall a bit, causing you to give it more lift and then reducing it again when it levels out. This takes a while to learn and will crash a bit at the beginning, Its best you get the hang of controlling the elevation with the throttle before you need to also balance the swash plate. Go to a hobby store and not a toy store. RC hobby stores have a better selection and will also probably have slightly better quality for price. Tell them this is your first chopper and that you want to learn how to fly a bit before you guy one of the big ones. Whenever you have a chopper out around other people, someone is going to want to fly it. Remember, the main thing is to have fun, so if you are going to be able to crash it more and keep going, you will have more fun. 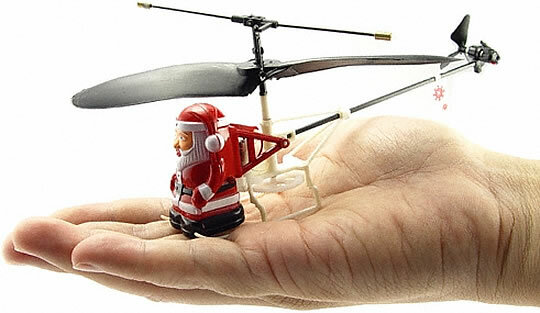 Once you get good at flying the small choppers, then its time to get the intermediate rc helicopter. What happens if I just get the intermediate chopper without first learning on the beginner models? Most likely you will crash you helicopter and damage it within the first few seconds of what you might call flying. If you really have a knack for these thing, then you will crash it less, but still it will crash and get damaged. 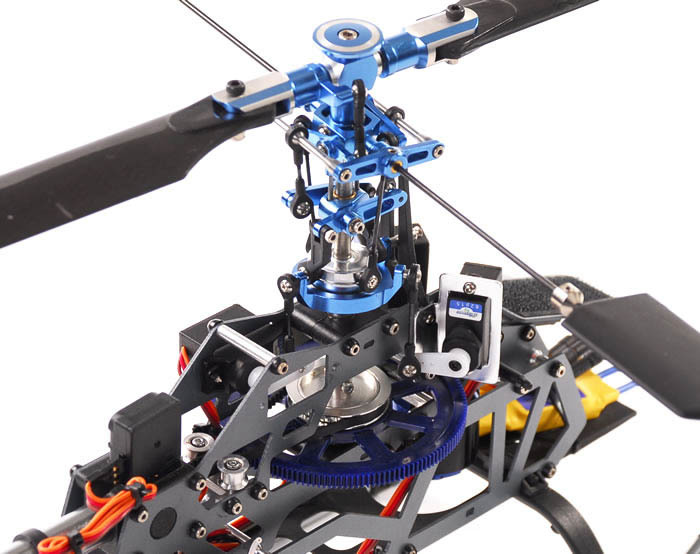 If you break it and have to pay to repair it each time, you will hardly use it and therefore, you would be better of starting out with a simple remote control helicopter, get good at it, and then move to an intermediate one.